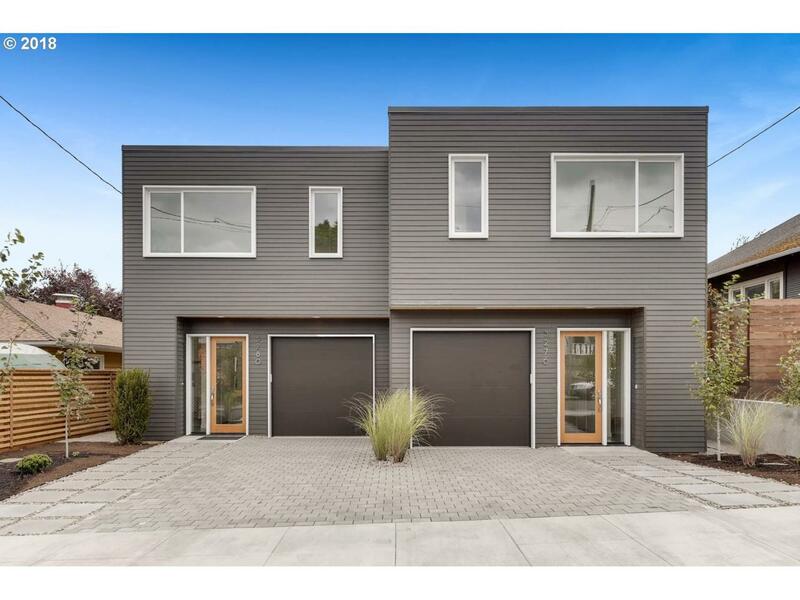 Designed by award winning Portland Architect Ben Waechter & perfectly executed by the builder. This nearly 2000sf, 3 bed, 2.1 bath home is heated with state of the art radiant heat floors & cooled with super efficient mini splits. The floor plan is a balanced design & uniquely connects the outdoor to indoor living through an amazing center courtyard & a private back yard. There's also a large master suite,open kitchen & attached garage!